When you plan a trip to Bonito MS Brazil or the Pantanal Sul region, you quickly find information on ground transportation. Exclusive vehicles, shared vehicles or even car rental services are found on several agencies, operators and travel blog websites. Something that is not always there is air transportation! Did you know that you can fly directly into Bonito MS Brazil? 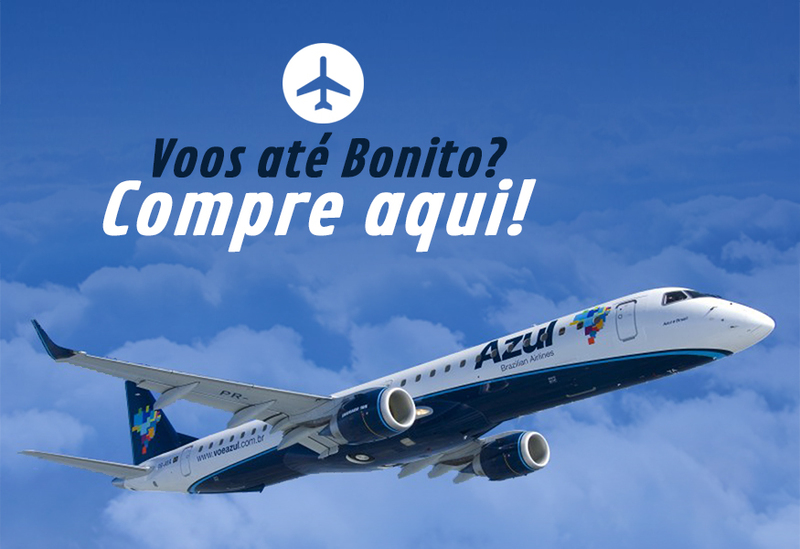 Did you know that Bonito MS Brazil has an airport that hosts Azul flights coming from Campinas SP Brazil? Did you know that to get to Pantanal you can hire a small freight aircraft and have a very unique experience? 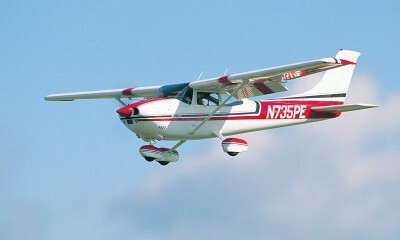 Did you know that some of the Pantanal farms and lodges are only accessible by 4x4 or plane? The H2O Ecoturismo e Eventos website has all of this information, because this is where you find everything in one place! We are one of the very few Bonito MS Brazil companies that can complement your trip this way and take your experience to a whole new level! Check into each option's information and talk to our staff! Your trip to Bonito MS Brazil or the Pantanal can be even better than you had thought!